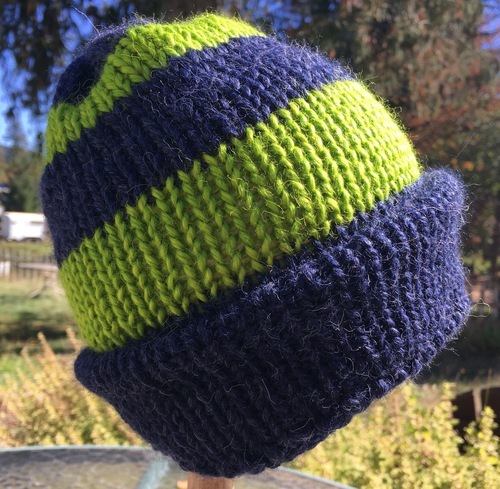 Show your Seahawks pride with this awesome alpaca knit hat. 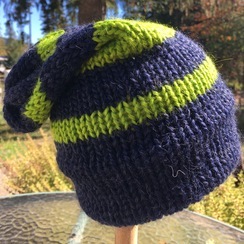 Super warm and soft perfect for the cooler weather in the Pacific Northwest! We take special orders for other team hats and scarves too! let us know your colors or team and we will do our best to create it for you!